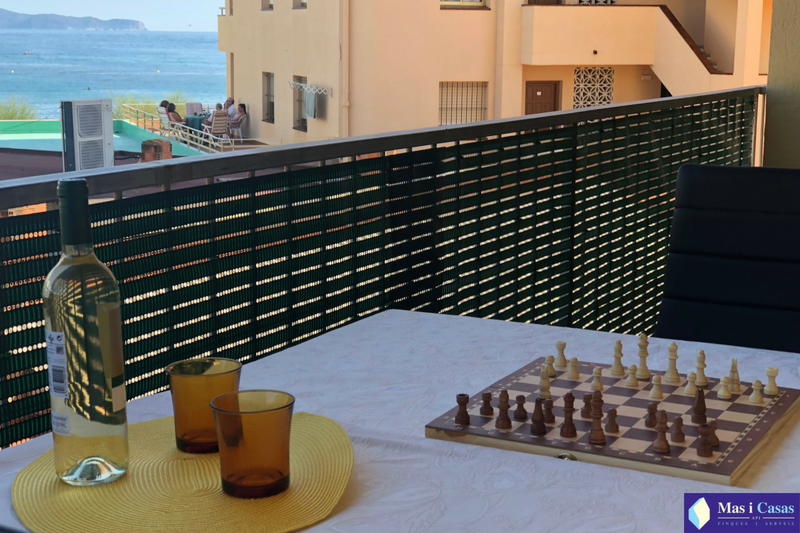 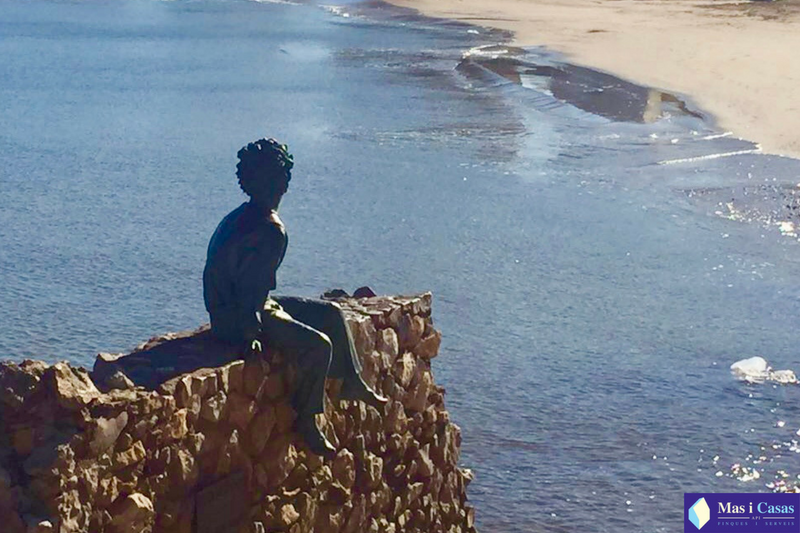 Want to play a game of chess watching the sea? 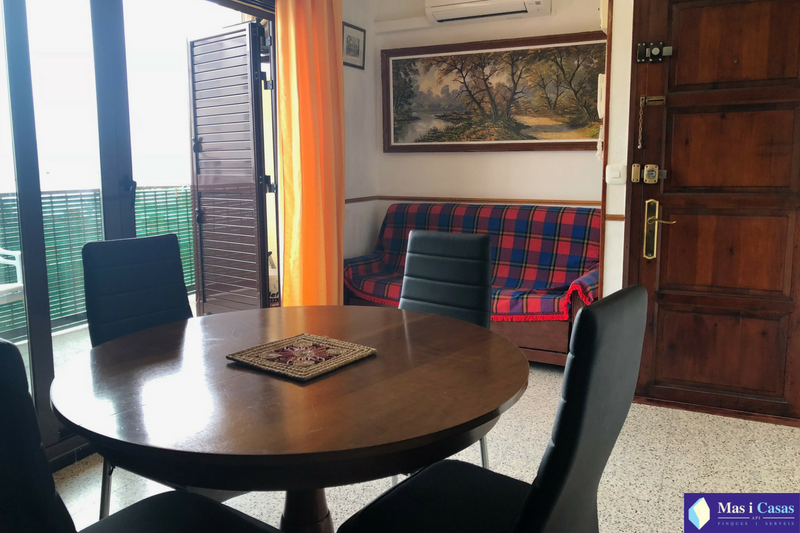 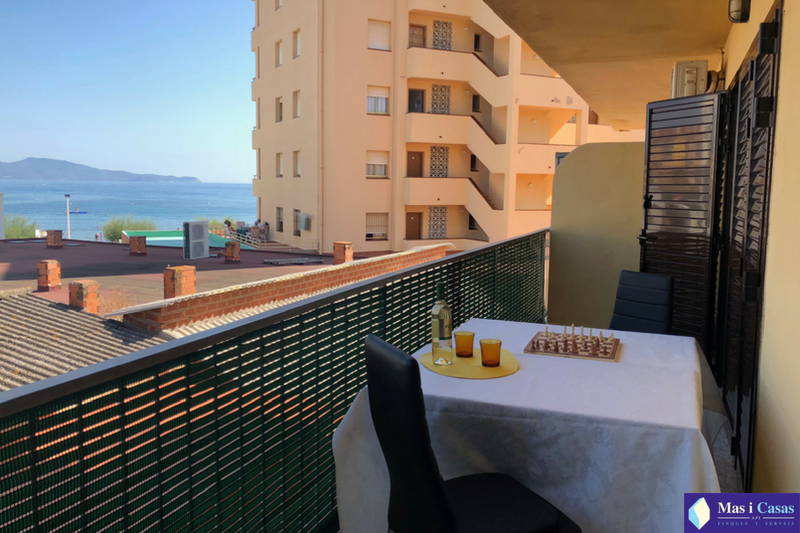 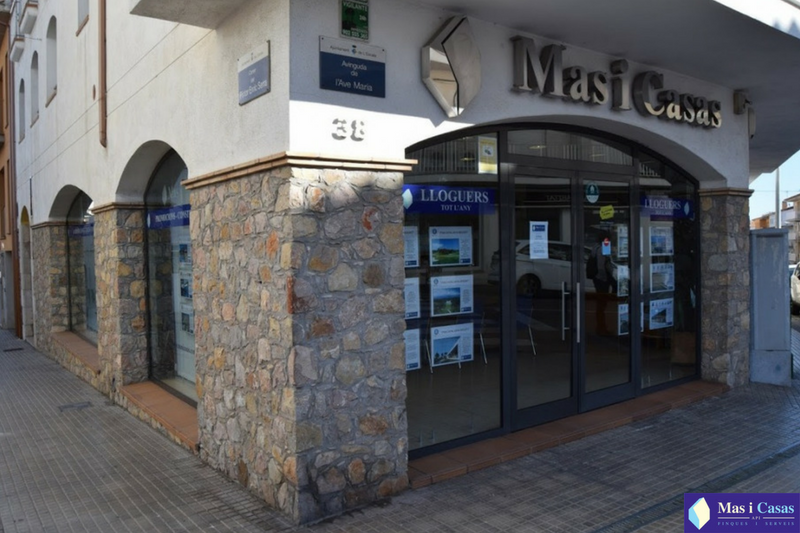 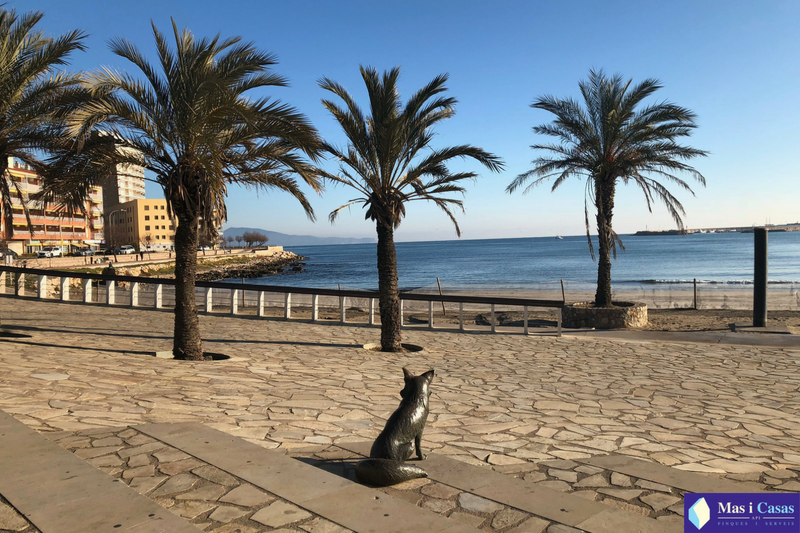 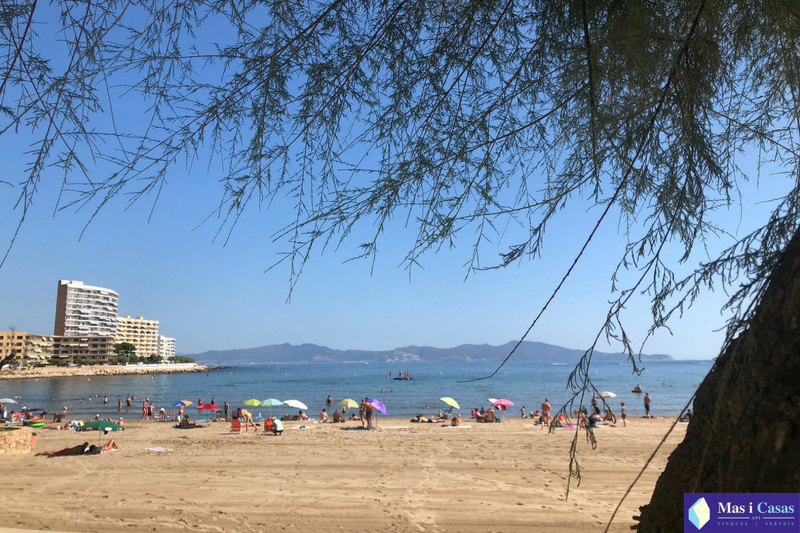 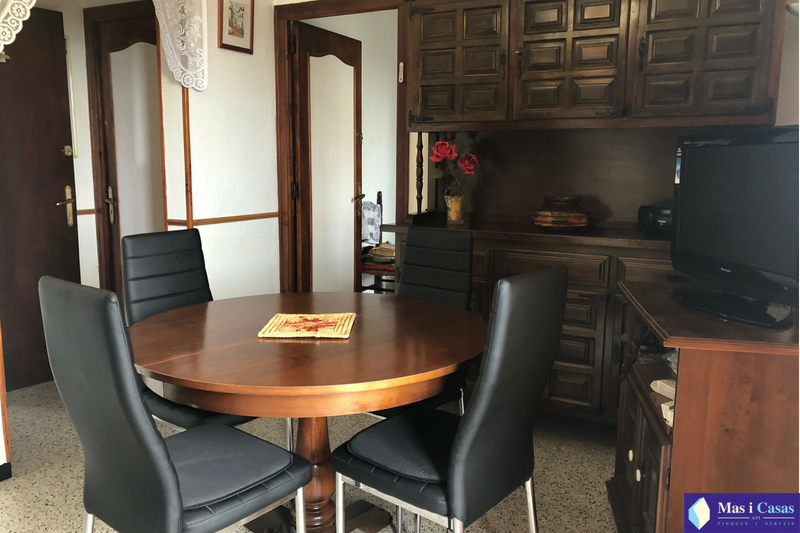 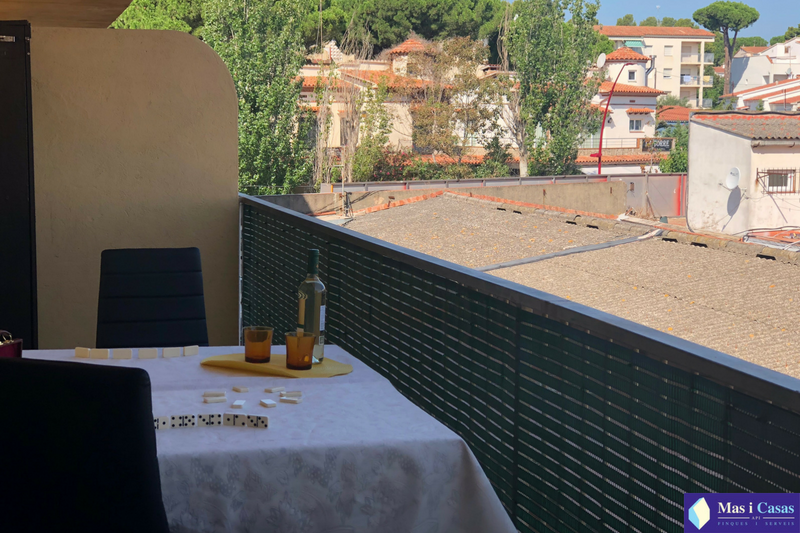 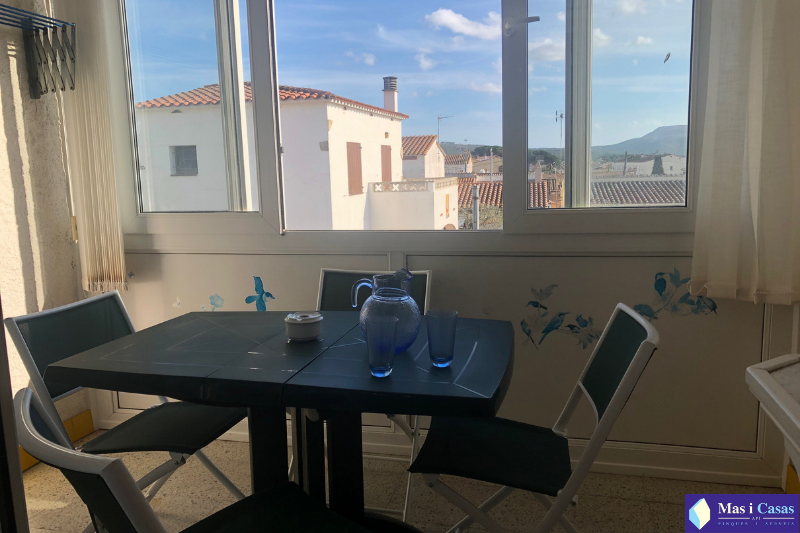 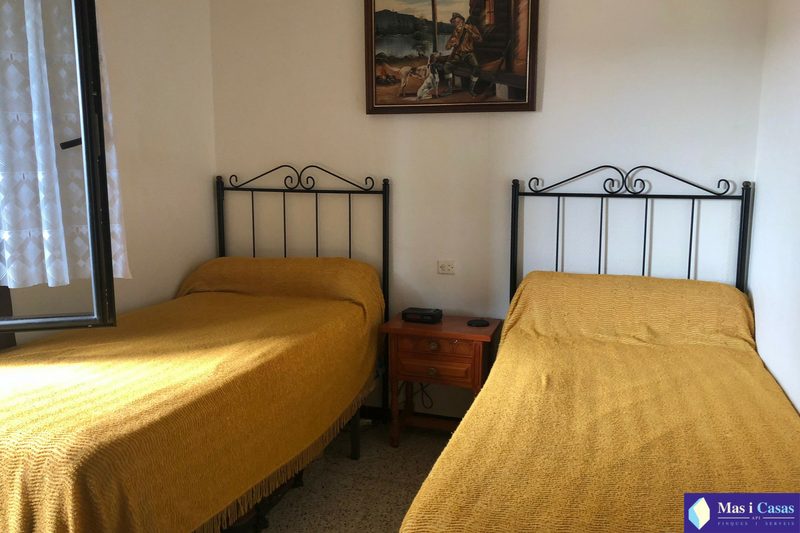 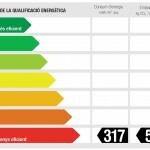 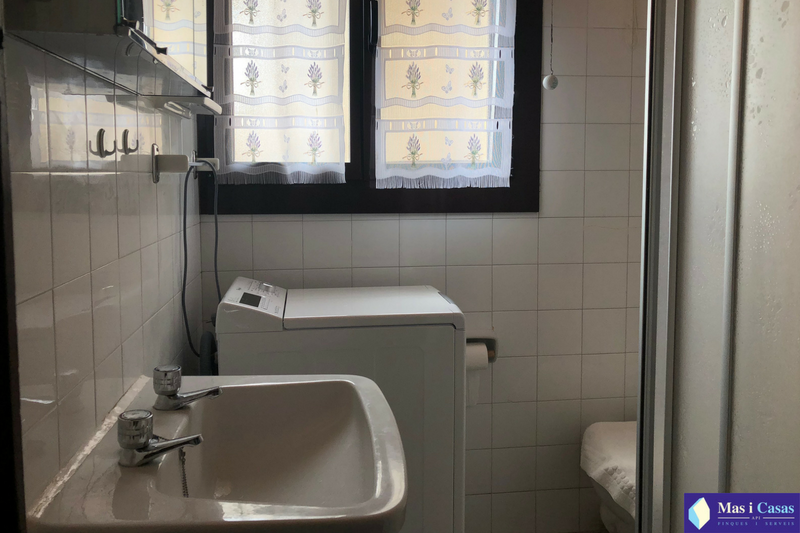 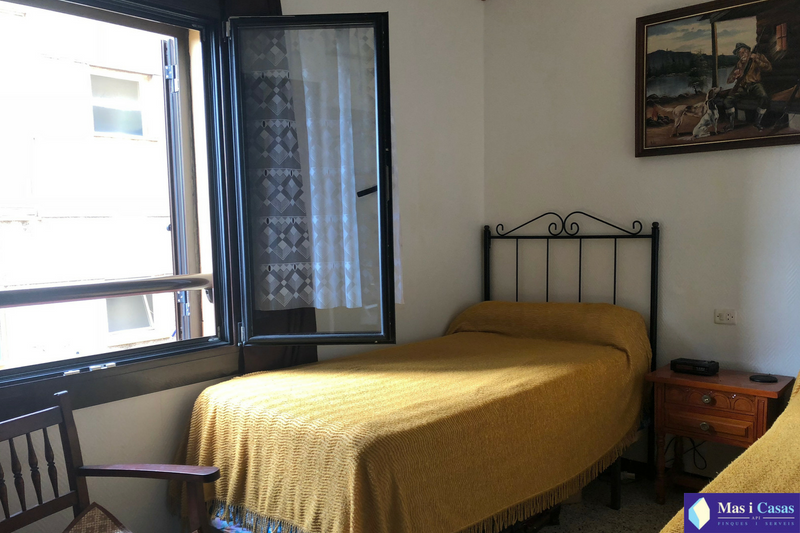 An apartment of 44 meters square built in the early 80’s in good condition and located in the center of Riells, just meters from the “Platja de Riells, L’Escala – Costa Brava”. 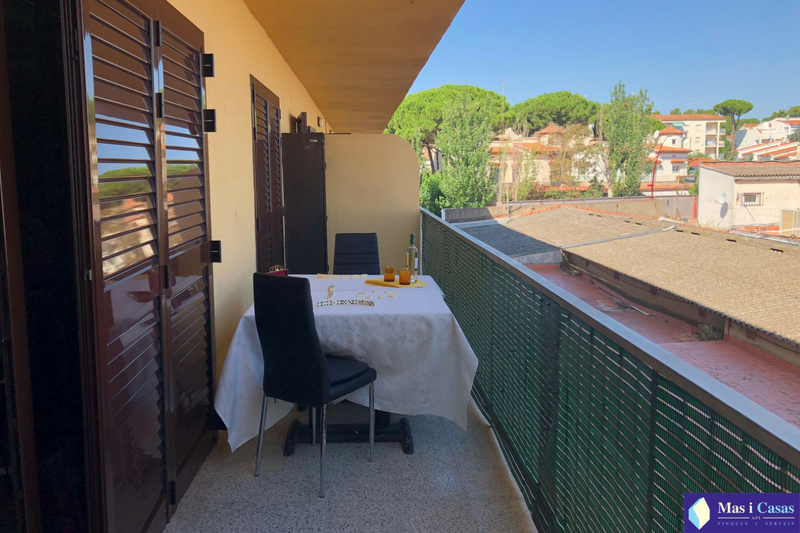 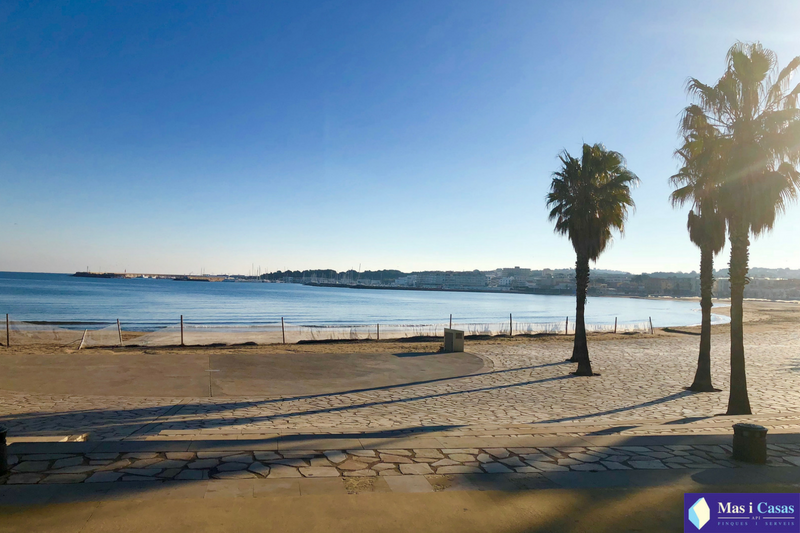 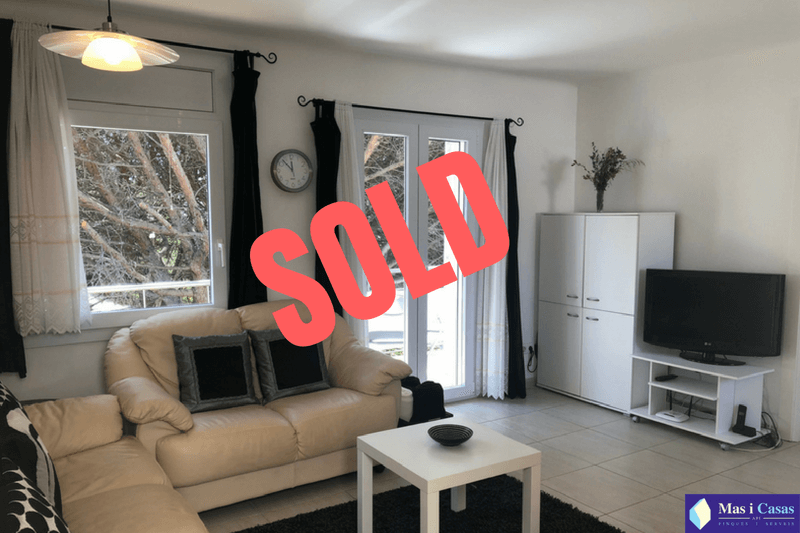 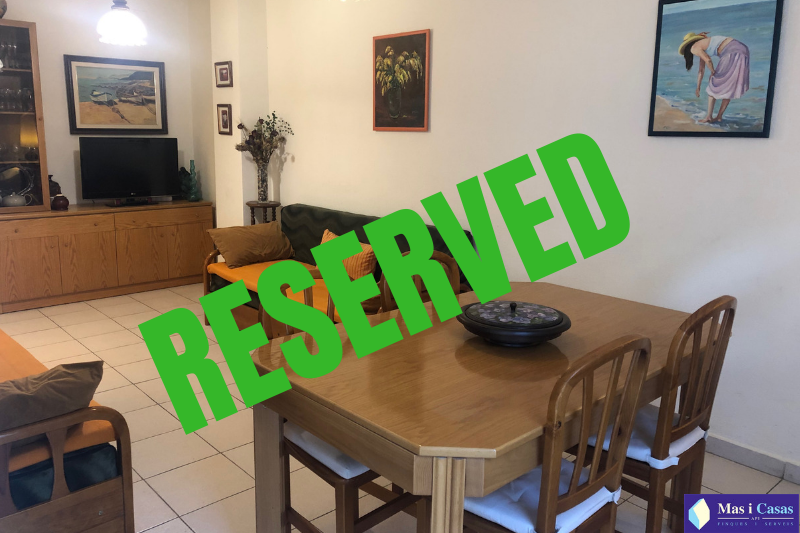 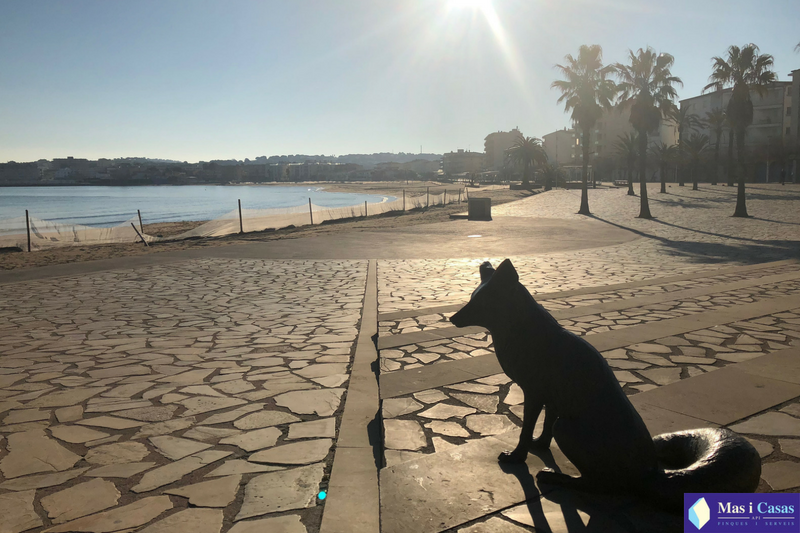 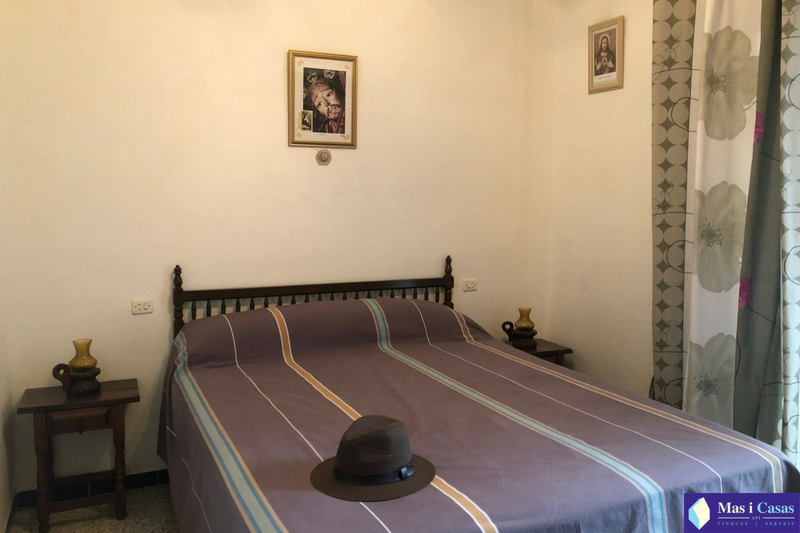 It is distributed in a living-dining room, a kitchen, a toilet and two double rooms and has a fantastic terrace of 12 meters square from which you can access from one of the rooms and from the dining room where you can enjoy the sea views. 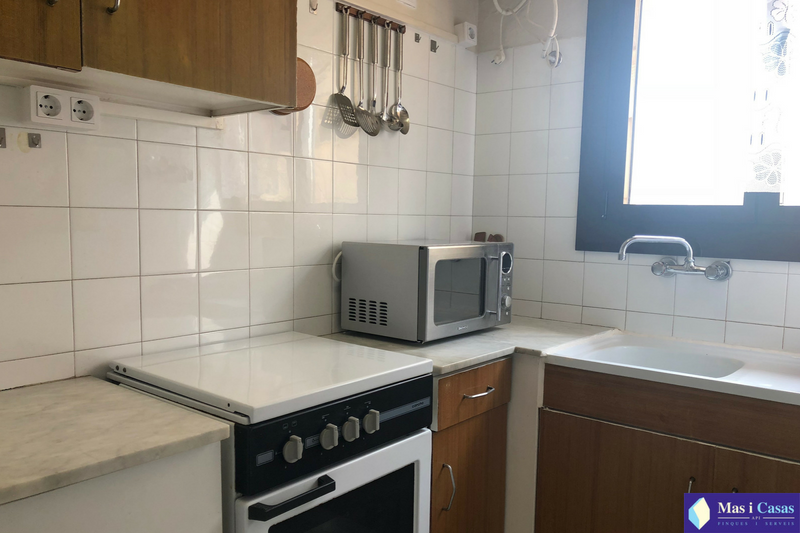 It has aluminium and double glazing closures with an air camera and air conditioning.